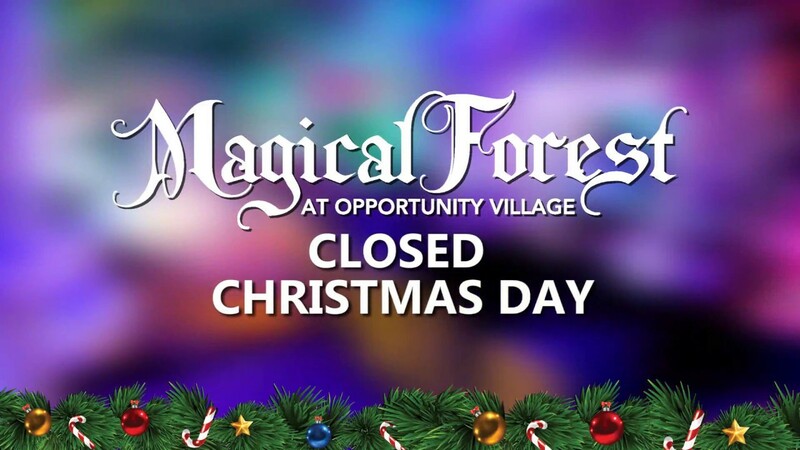 Celebrate the holidays with a cherished Southern Nevada tradition – the Magical Forest at Opportunity Village! 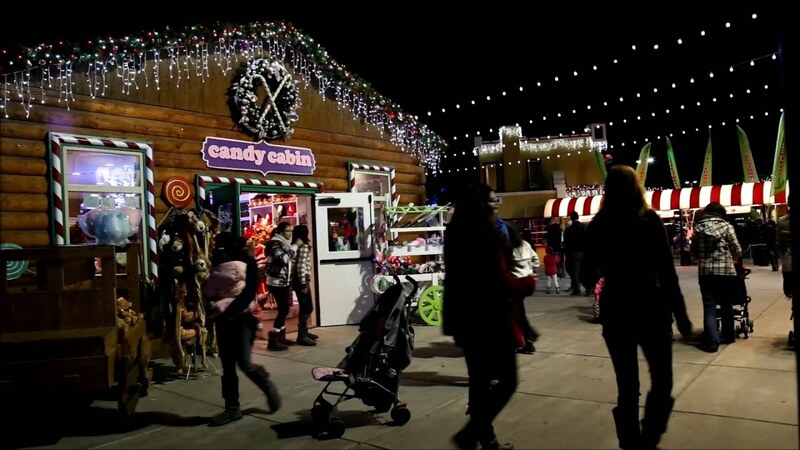 The Magical Forest is a winter wonderland filled with sparkling lights, nightly entertainment, great food and endless holiday cheer. 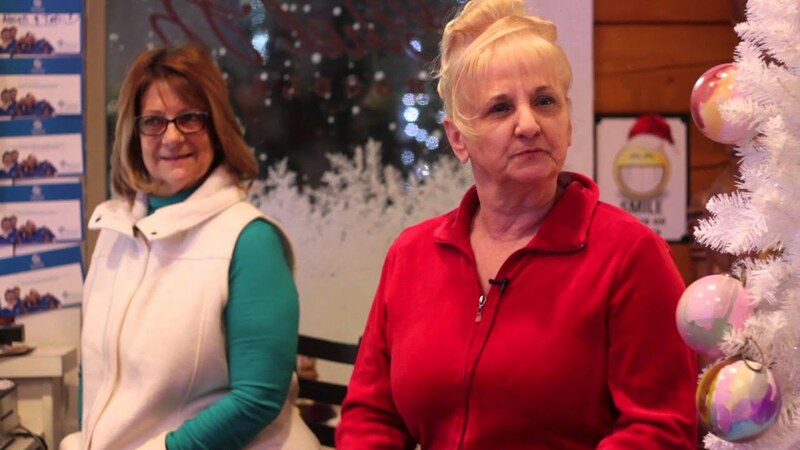 2019 marks the 29th season of Opportunity Village’s largest fundraiser. 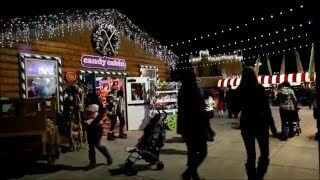 In 2018, Opportunity Village added over 1 million new lights to the Magical Forest and featured a synchronized music show with dancing lights that could be seen from any vantage point of the park. The Illumination Experience lighting spectacular will return in 2019 and run every 30 minutes from the time the Forest opens until it closes. 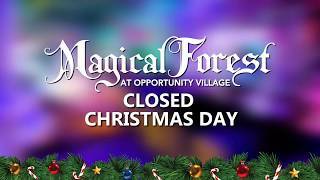 The Magical Forest is located at Opportunity Village 6300 W. Oakey Blvd., Las Vegas, NV 89146 Between Rainbow and Jones.